We have many weddings at Bijou. Lately over the past couple years, we see a video guy in too taking film. I've often wondered what the finished product looks like. 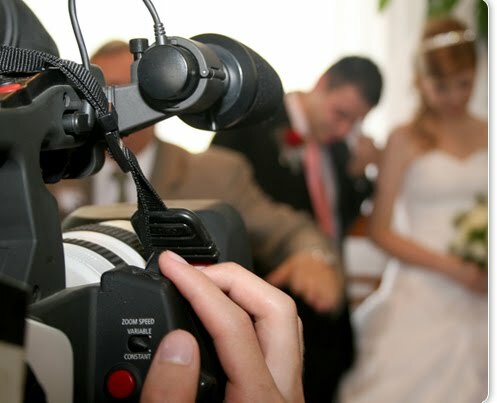 Of course decades ago I saw wedding videos from friends weddings, they've never appealed to me, BUT this is different, less like a film and more like a movie with a story! I have to say, I'm quite impressed and felt the need to share this with you all! So glad to finally have seen some of the work from Mayer Video productions. Click here to be zoomed to his page where all his information is! Labels: great tips to share, Our recommendations, Why blog?